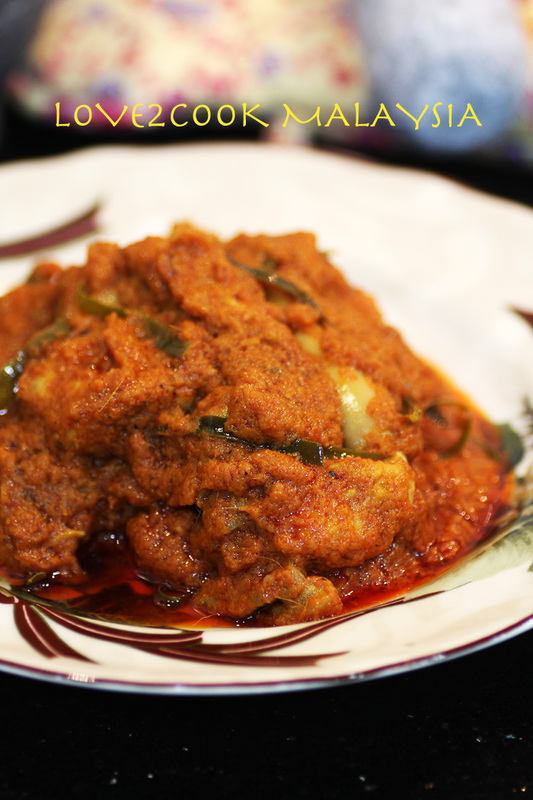 Today, I'm sharing the famous Spicy Chicken Rendang recipe... let's start now! First of all, marinade chicken pieces with turmeric powder and salt for 30 minutes. Meanwhile, blend ingredients (B) until smooth. Heat oil in wok and fry the chicken pieces until 3/4 cooked. Set aside. Use same oil to saute the blended ingredients together with the bruised lemongrass. Stir the gravy and cook covered for 25-30 minutes. Stir occasionally to avoid burnt bottom. Once you see the oil separates from the gravy, add coconut milk, tamarind pulps and salt. Stir and allow to boil a few times. Add fried chicken pieces and kaffir lime leaves. Mix well and cover the lid for another 10 minutes. Stir. Add toasted coconut, mix evenly. Check for salt. Dish out. Thank you so much for your unconditional love, all! Wow..oozing out chicken gravy makes me hungry here..love it Sri! Sri, just the gravy itself is killing me! Oh no, I need extra rice for this rendang. How to go on diet leh? 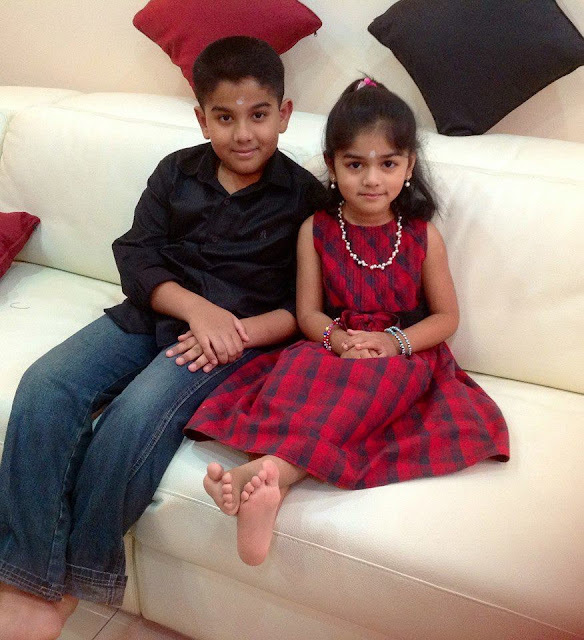 Hai Rishi..Hai Ashika :)soooo cute ..sooo comel and hensem hehe. Hi akka!! Good to see u back!! Really miss your postings and pictures of your "oh-so-mouthwatering" dishes and "oh-SO-adorable" kids!! ya, i've been away from FB for abit, will be back soon...viduvoma naggeh..haha..
Okie dear...fb'ku vanthoneh enakku oru msg pannungo. Thank you so much for being a wonderful and sweet person who've been supporting me for many years now ma. Love ya!!! Aatha, naan famous ayitten!! Hahaha...thanks dear. Lobster will do justice for the recipe too. Simply mouthwatering and awesome looking spicy chicken. Wonderfully prepared. Luks very spicy n hot...nice clicks n tempting chicken..
yummmm... I am just feeling like having a plate of white rice with this now! 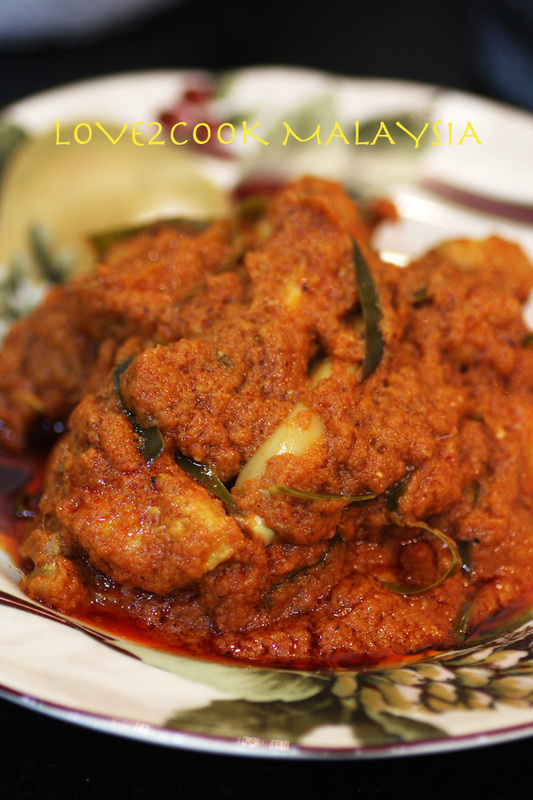 Such a drool worthy dish,chicken rendang looks superb...must try this recipe,thanks for sharing. Sri, two plates of rice, please! Your children are getting more handsome/gorgeous all the time! This rendang looks so awesome that I have to bookmark it to try. Is it spicy? Owhhhh Myyyy Goddd...the picture looks so yummilicious! 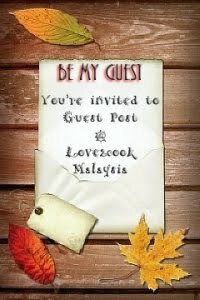 Tak tahan..buat mieza meleleh..makan dengan ketupat on an open house is perfect ni dear? I nak bookmark this page..so sedap! 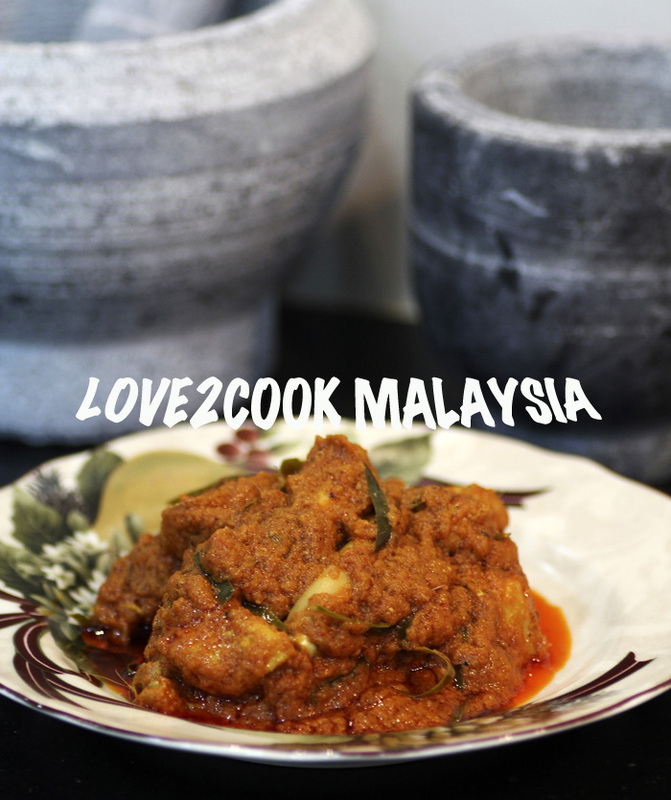 I am salivating over your rendang, Sri, this is the best dish for Hari Raya! keep updating, your recipes are awesome , and Ishika is such a cutie! Your chicken rendang looks delicious! Very good with nasi himpit! Its definitely a all time fav dish especially among every other Malaysian. I can eat rendang very often yet it will still tempt me again and again. Gosh, your food pix makes me drool! Thks for connecting in FB & I'm glad to meet another foodie! Looking fwd to sharing our love for food & hope to see you @ Luxury Haven too! Looks so delicious! Love it. Glad I stumbled across your website here. 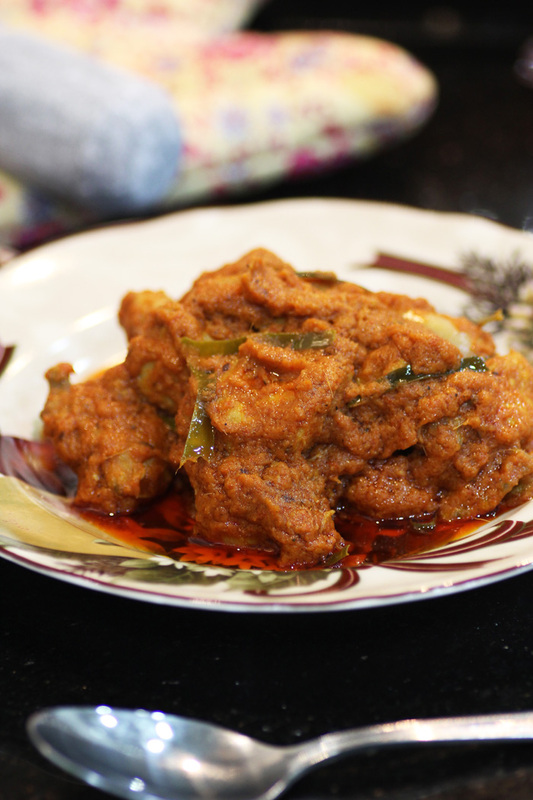 Thanks for sharing such a delicious looking rendang recipe! Very impressive clicks and simple recipe.. I am sure trying this on the weekend. I have tried a few recipes of yours and they turned out so well. My husband's praised me for that. Thank you so much for the share. May God bless you and your beautiful family.